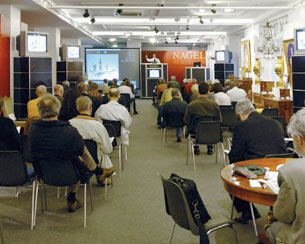 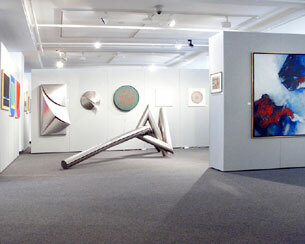 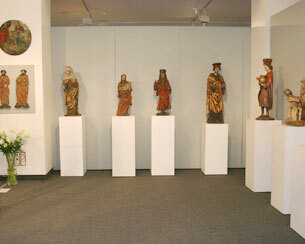 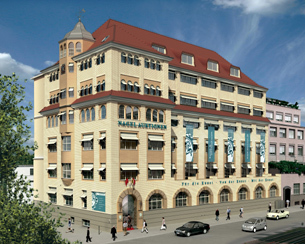 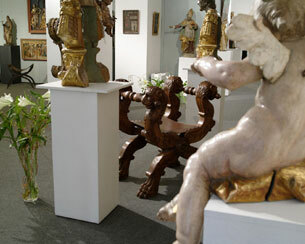 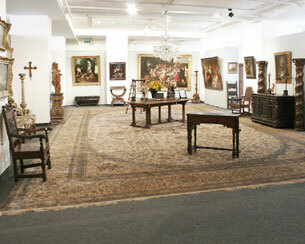 Nagel Auktionen: The company is located in Stuttgart and one of Germanys leading art auctioneers. 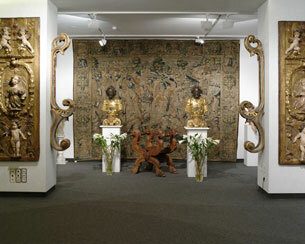 NAGEL AUKTIONEN holds three large Arts, Antiques and Jewellery auctions each year, as well as two sales of Modern and Contemporary Art, Asian Art and one special auction of Rugs and Carpets, Textiles and Islamic Art. 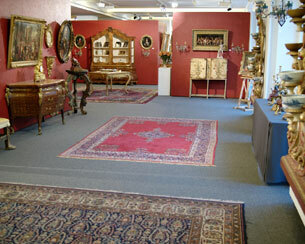 In addition, Collect, specialized and castle auctions are also regularly held.